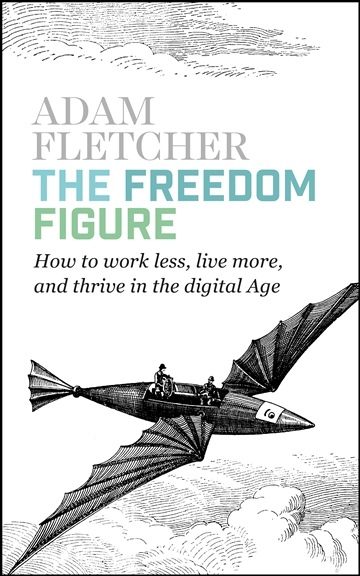 The Freedom Figure: How to Work Less, Live More, and Thrive in the Digital Age. Adam Fletcher is a 33 year old bald Englishman. A writer of words and an eater of chocolate, he is the author of six traditionally published books, four of which are Spiegel Best-sellers in his adopted Germany. He has sold more than 150k books, not all of which were to his mother. Proudly self-employed for the past seven years, before he was a writer he lived from a number of small internet businesses. He talks about them in the book.